Get in the best shape of your life while learning the most powerful martial arts in the world! 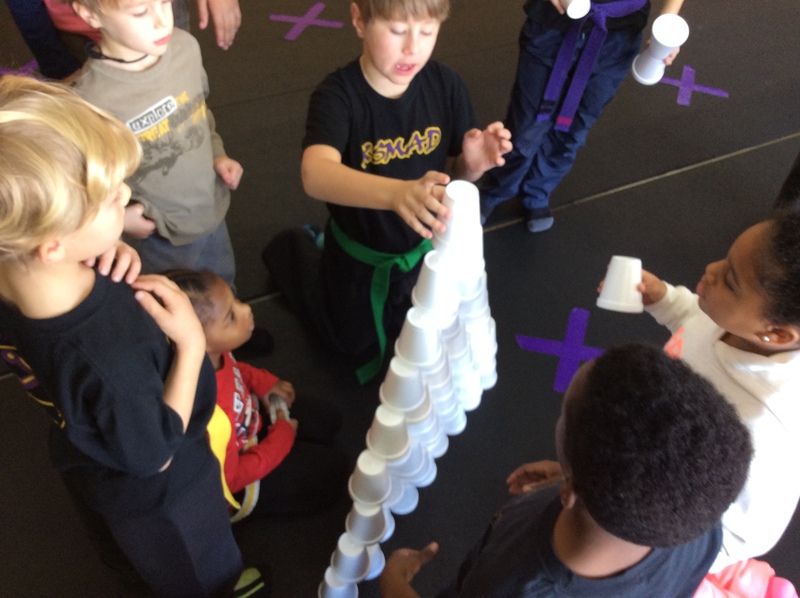 XS Martial Arts Dojo is a family-run school with a focus on reinforcing family values. The atmosphere at our school creates friendship, camaraderie, support, accomplishment and team spirit. And we train even the youngest members of your family, ages three and up, because we believe the family that kicks together sticks together! XS Martial Arts Dojo has been offering instruction and training in martial arts since 2002. 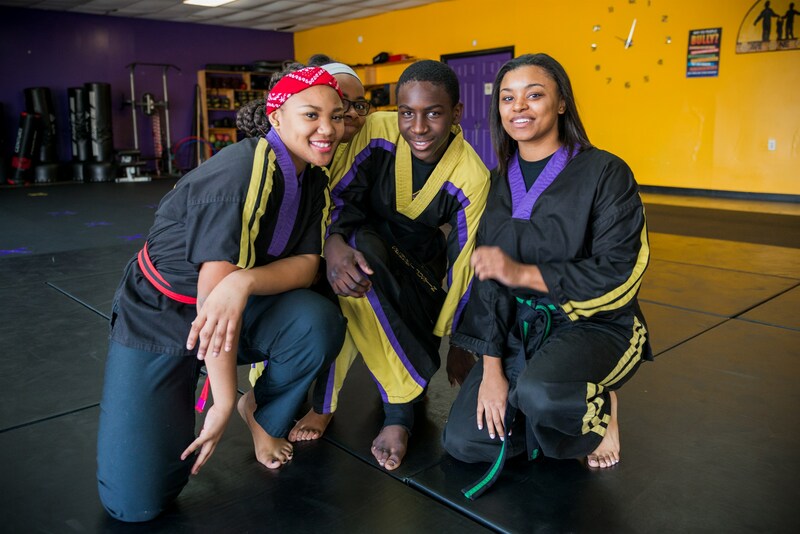 Located in New Orleans, LA, XS Martial Arts Dojo has produced champions in life as well as in the martial arts. Ma-KiBo-Karate Do MA-KIBO-KARATE-DO® (The way of Martial Arts through Kick Boxing and Karate) – is a martial arts fighting system created by Sensei Jason B. Horne “X”. The fighting system is a combination of Shoto Kan (Japanese Style), Tae Kwon Do (Korean Style), American Freestyle Kickboxing, and Ground Fighting. This system is designed to give students a variety of tools to use to defend themselves. The system is taught in a non-traditional style, and this is the reason our dojo is different from most KARATE SCHOOLS. We constantly alternate between the styles throughout our curriculum, and this is one of the largest benefits our school. Our students learn the fierce/hard techniques of the Shoto Kan style; the high kicks and agility of the Tae Kwon Do style; the stamina, constant movement, pound-for-pound techniques of the Kick Boxer; and the cunning and joint manipulation of the Ground Fighter. The safety of the students are kept at a high level. We have age specific classes that is broken down by skill level and the students are never asked to put themselves in dangerous situations. Learning has to be fun or else it won't be retained. We make sure our classes are high energy and fun for all ages. We strive for our students to leave the school smiling, sweating and learning something new each day. XS MAD tries to stay prepared, even for the unpredictable weather. In case of inclement weather. click here to view our Inclement Weather Policy. 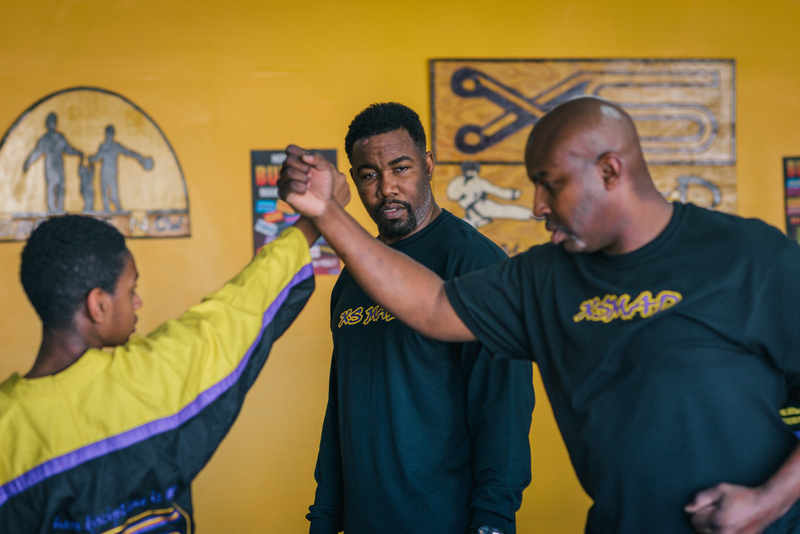 Does your child need discipline, confidence, self esteem, self defense & homework assistance?